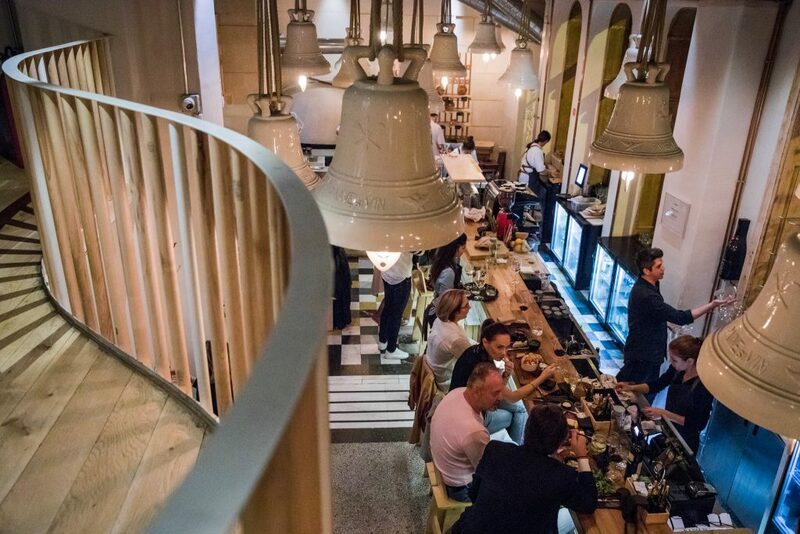 We are in complete awe since we’ve been mentioned in an article written by Susanne Fowler, „36 hours in Bucharest”, published online in New York Times. „36 hours in Bucharest” is an article that reflects the tourist life in Bucharest, through the magical places that we love so much. From guided tours to culinary visits that enhance the local cuisine experience, to unique flavors and usual places for a local, like the Obor market. On her path of food experiences, Susanne Fowler makes a stop at Paine si Vin, a dear place of ours. Powered by the balance between tradition and present, their dishes are made from locally sourced ingredients, via farmers or small producers. Good food deserves good wine, therefore the wine choice was a glass of Alira Rose. It seems that a memorable meat platter that includes Mangalița ham, Pleșcoi sausages or aged sheep’s milk cheese, goes well with a glass of Alira Rose and becomes an experience itself. Newer PostWhat is, in fact, “champagne”?